Students will create and color a one-patch quilt design based upon the regular hexagon. 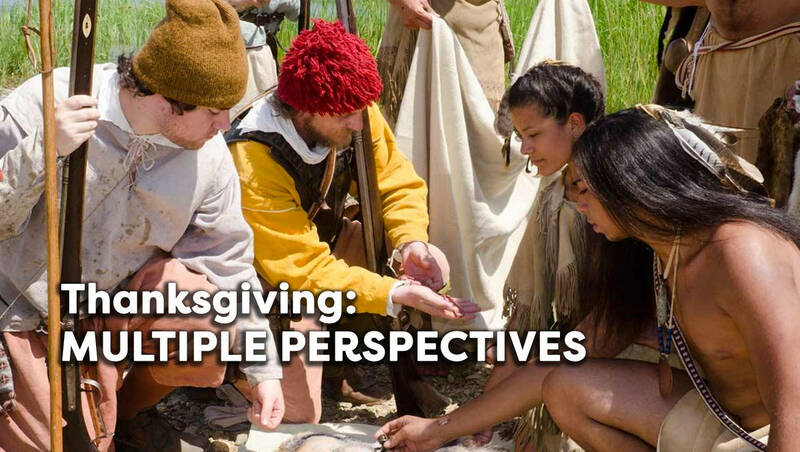 This is a great arts & crafts activity to teach students about the Colonial Times and can be used around Thanksgiving. You can also use this resource when discussing traditional women's roles for Women's History Month (March). People have used quilts for at least a few thousand years. The ancient Russians, Chinese, and Indians of Central America wore quilted clothing for warmth. When the Crusaders returned to Europe, they brought home the idea of quilted fabrics, which they learned from the Saracens who wore quilted shirts. The Europeans soon adapted quilts for undergarments and sleepwear. When the Dutch and English colonists settled the New World, they were kept warm during winter nights by the quilts they laid across their beds. Today, quilt making is as much an art as it is a craft. The elaborate patterns that quilts exhibit inspire both admiration and fascination. Although your students won't actually make quilts for this project, they will have the opportunity to design original quilt patterns. Working individually, students will create and color a one-patch quilt design based upon the regular hexagon. A one-patch quilt is made by using only one geometric shape that is repeated throughout. The hexagon is a good choice because it can be "cut" in a variety of ways including isosceles trapezoids, rhombi, isosceles triangles, equilateral triangles, and kites. Students will choose a design, draw the pattern on the included worksheet, and color it to highlight the quilt design. One to two class periods, possibly with some time needed outside of class. Begin the project by explaining that each student will create a one-patch quilt design based on a regular hexagon. After completing their designs, students will color them to enhance their quilt patterns. When you show pictures of quilts, ask students to identify some of the figures they recognize on them, and point out how they are pieced together to achieve an overall effect. Distribute copies of Student Guide 42-1. Review it with your students, and emphasize the need for careful measuring and use of congruent figures. Hand out Data Sheet 42-2, "Creating a One-Patch Quilt Design," and discuss the suggestions and shapes. Remind students that they may use only one shape because they are designing a one-patch quilt. Hand out to each student at least two copies of Worksheet 42-3, "Quilt Design." Have extra copies ready for students who wish to try various patterns or who make mistakes with their designs. Mention that the worksheet has a border that is not part of the design, and suggest that students use the dots for guidelines. The designs will stretch beyond the border, but students should continue to draw as much as they can in order to fill the worksheet. Explain that the use of color can enhance their designs. Note that the selection of colors may enhance or detract from their designs. Particular colors can make some shapes stand out while others may make some shapes difficult to see. Once the designs are finished, ask students to measure the angles and test a conjecture about the sum of the measures of the interior angles of a polygon. You may wish to introduce the formula (n - 2)180 where n stands for the number of sides. Depending on the abilities of your students, you may wish to discuss congruent figures and the properties of regular polygons. Another aspect of this project is the important role of symmetry. Symmetry with respect to a point or a line may also be introduced or reinforced. Display the quilt designs on the bulletin board. Invite a quilter to the class with examples of her/his work. Have her/him explain quilting to your students. Excerpted from Hands-On Math Projects with Real-Life Applications.